Roof maintenance, Re-roofing, chimneys, Roofline, Seamless Aluminium Guttering, Flat roofing, Balconies, Velux windows, Roof lanterns, and more. We have experience working on all types of buildings for domestic and commercial roofing in Halifax, Huddersfield & all surrounding areas. We aim to provide all customers with a friendly, professional, cost effective roofing service, with minimum disruption. 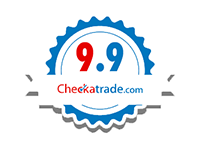 Recommended by Checkatrade & Which Trusted Traders. 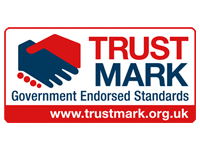 Members of National Federation of Roofing Contractors - Certified Velux installers - Trust Mark - FENSA registered company. Alpine Roofing & Maintenance Ltd is a professional roofing company based in Halifax and servicing Huddersfield and the wider West Yorkshire area. We are a family-run business that has been in operation since 1998 and we are therefore celebrating our 20th anniversary this year! We are skilled in all aspects of flat & pitched roofing covering Halifax and Huddersfield for domestic and commercial clients. 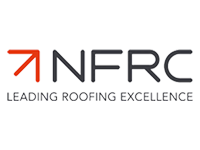 Our staff are always friendly, professional and every member of our team has a wealth of knowledge and experience in the roofing industry, with regular training being undertaken to keep their skills sharp and up to date. guaranteed quality work at a competitive price! We aim to provide free written quotes within two days. 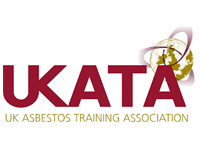 All our work is carried out to the highest standard and all our work is fully guaranteed. 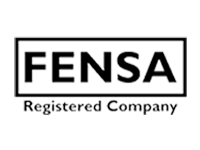 GRP (glass reinforced plastic) - Single-Ply - Liquid seamless coatings - Built-up-felt - Rubber roofs - Residential & Commercial. 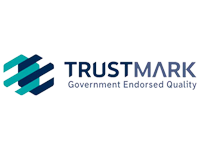 We only use the very best waterproofing systems that have been proven to last in excess of 30 years and have a manufacturers backed warranty. Alpine Roofing & Maintenance Ltd provide a range of roofing & maintenance services for all types of businesses, we regularly work with schools, building contractors and other commercial & industrial businesses. 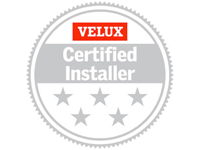 Alpine Roofing & Maintenance Ltd are Velux certified installers for all Velux flat & pitched roof windows. You'll find us on the Velux website and we cover all West & North Yorkshire. We only install high quality PVC fascia, soffits & cladding that is guaranteed not to fade or peel. We also supply and install Seamless aluminium guttering, Wood, Cast iron & Plastic guttering - Bespoke aluminium guttering, fascia, radios gutters & rainwater pipes. 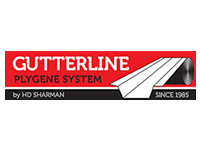 Seamless Aluminium Guttering – a unique system. The aluminium guttering is roll formed on site up to 30 meters in length with no joints. No joints means no leaks, creating a neat, maintenance free product of the highest quality. 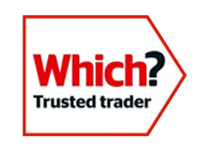 "The communication before they started the job regarding the quotation and estimated day for fitting was excellent. they arrived on the agreed date and time." 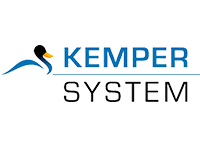 "The work and overall service can't be faulted. They agreed to do the work despite very difficult access, and cheerfully answered my very many queries."